Most UAVs on the market today have the ability to capture a live video feed, so you can see exactly what the camera’s seeing while you fly. But if you’ve ever tried reading your phone or tablet while you’re flying outside on a sunny day, you know firsthand how difficult it can be to see what’s happening on such a tiny little screen. 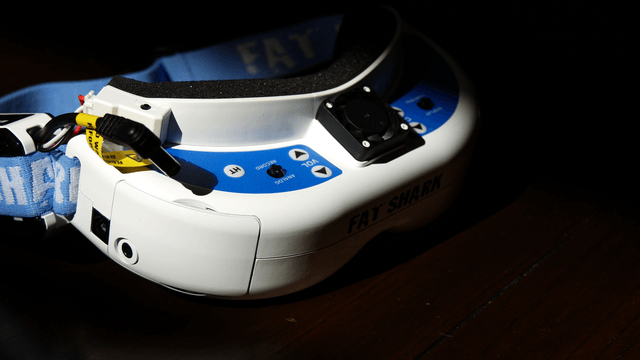 That’s where Fat Shark‘s Dominator V3 goggles come in. 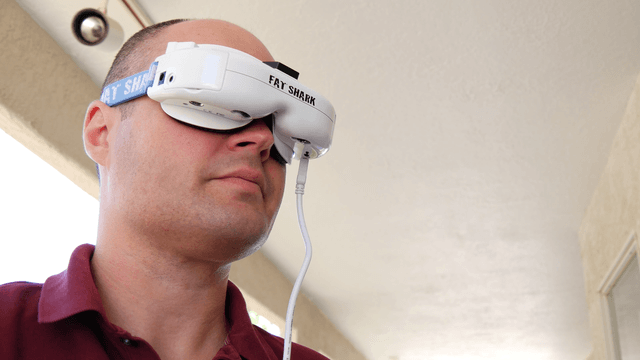 With this FPV setup, you’re immersed in one giant display that’s akin to watching a movie in a dark room. 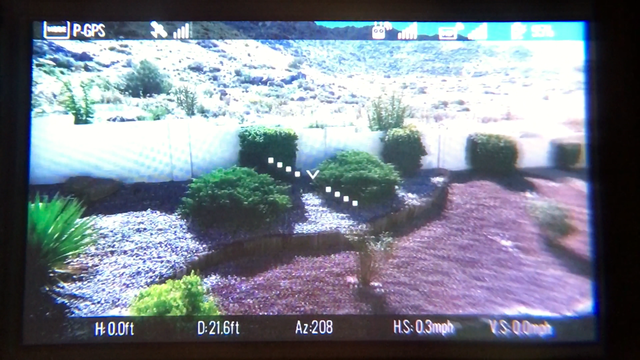 Using a 800 x 480 pixel display for each eye, the goggles allow you to see what your UAV’s camera is seeing, with minimal latency. 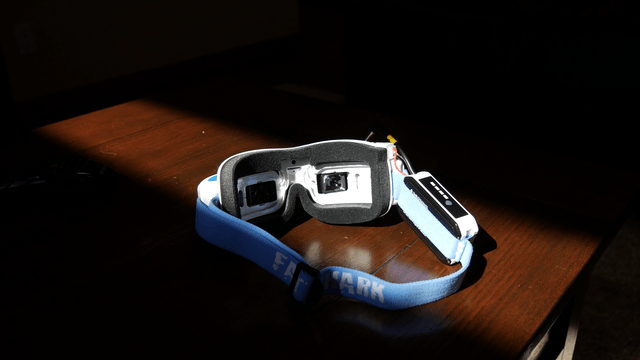 We wore these while flying a DJI Phantom 4, and it was a rather eye-opening experience (pun intended). 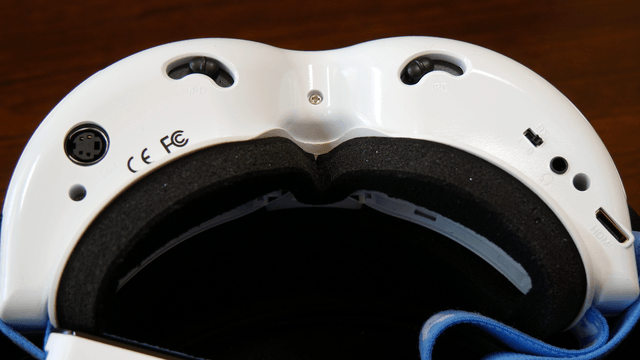 In addition to giving you a clearer view of what your drone sees, the Dominator V3 goggles also provide you with a wealth of flight information like altitude, speed, and camera settings. There’s even a horizontal line that shows your UAV’s angle of attack and tilt, bringing you closer to a fighter-jet experience. 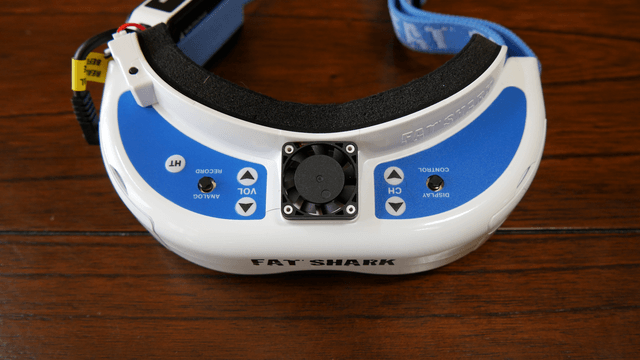 The Fat Shark Dominator V3 googles can connect to your UAV’s remote via HDMI, and there are expandable options for head-tilt, and 3D transmit and receive antennas. For DJI Phantom drones, you’ll need to purchase and install an HDMI output module on the bottom of your remote, and adjust settings in the DJI Go app to enable a dual display output. 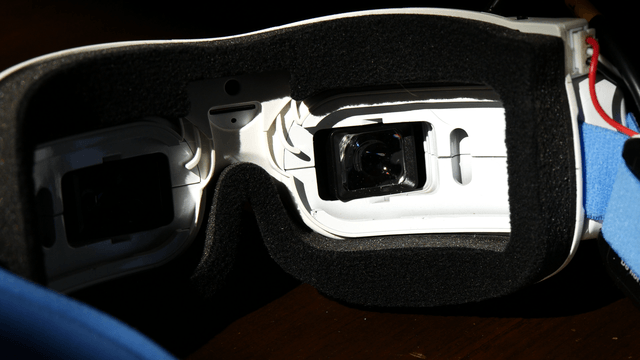 Also, be warned that the Dominator V3’s do not come with a wall charger for the battery. 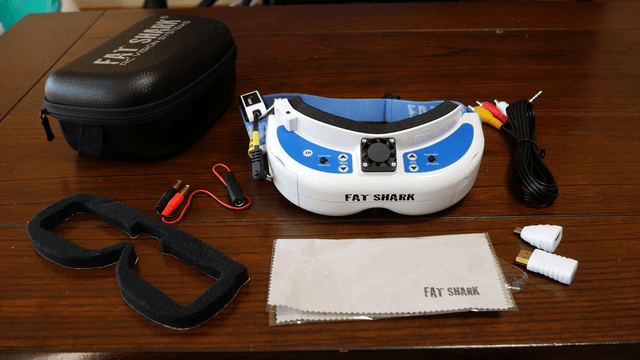 Fat Shark assumes that most FPV enthusiasts already have a standard RC type charger, but most UAVs on the market today come with proprietary power connectors. Therefore, you have to buy a Fat Shark wall charger separately for $20. 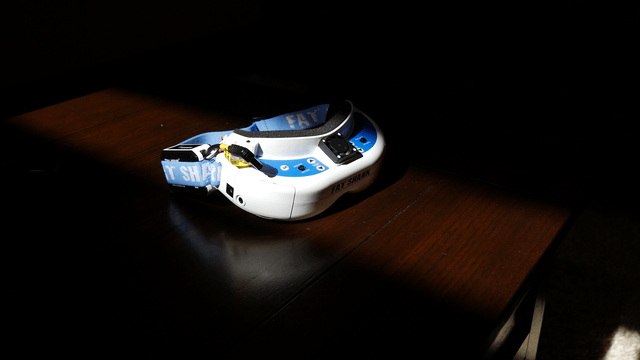 I’ve flown UAVs for quite some time, but never with FPV goggles before, and I have to say these completely change the game. I was somewhat reluctant because these goggs didn’t have HD displays, but the resolution is still incredibly good for real-time streaming. But really, at the end of the day, none of that stuff matters — it’s the immersion that makes the biggest difference. I’m not sure I can go back to flying with my phone ever again.